This entry was posted in family, my life and tagged family, holidays, letters, love, mom, Mother's Day, my life, spirit by Lilli Day aka bookbabie. Bookmark the permalink. Gorgeous… Made me teary just reading it. 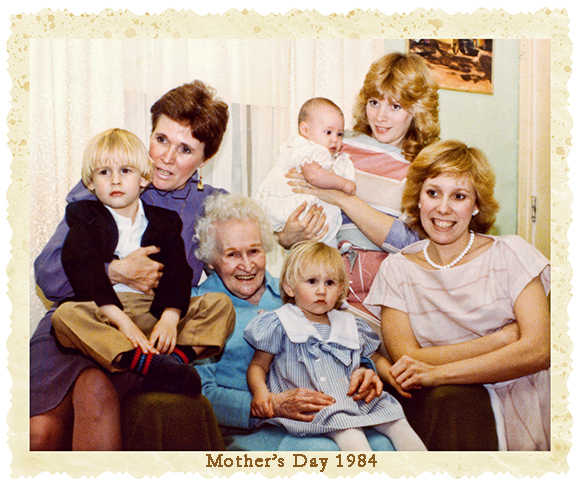 I lost my mother in 1991 –and still miss her very much. Those of us lucky enough to have a good relationship with our parents will always miss them. This did make me cry and you are so lucky to have had that kind of Mom. Wish you could have one more hug. Hope it was a wonderful Mother’s Day. After being caregivers for 9 years, this is our first Mother’s Day without mom…. I miss the simplicity of her life.